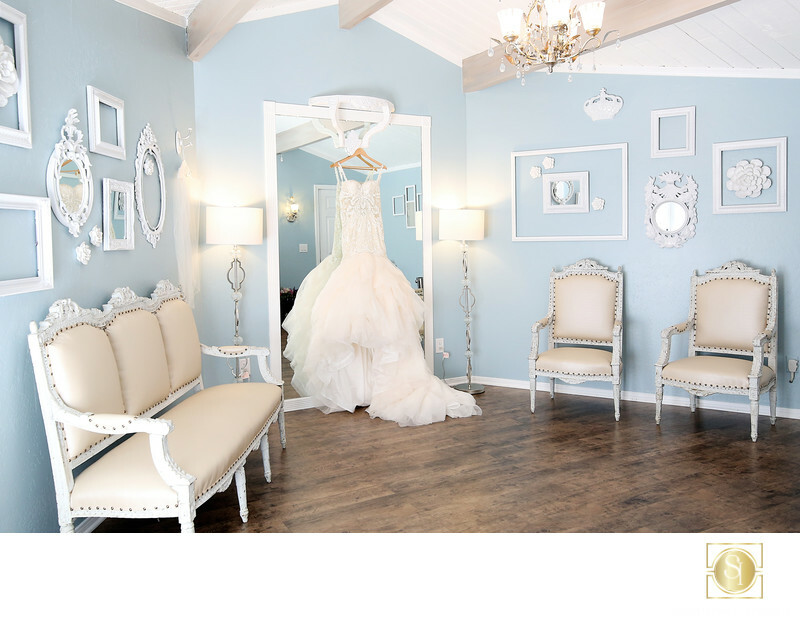 Elegant Bridal Suite at Los Willows Wedding Estates. Shadowcatcher Imagery offeres timeless wedding photo and video for Los Willows. Location: Los Willows Wedding Estates, Fallbrook, Ca..